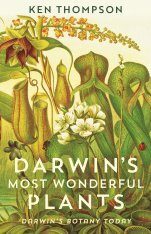 The eighteenth-century naturalist Erasmus Darwin (grandfather of Charles Darwin) argued that plants are animate, living beings and attributed them sensation, movement, and a certain degree of mental activity, emphasizing the continuity between humankind and plant existence. 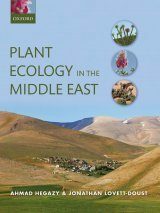 Two centuries later, the understanding of plants as active and communicative organisms has reemerged in such diverse fields as plant neurobiology, philosophical posthumanism, and ecocriticism. 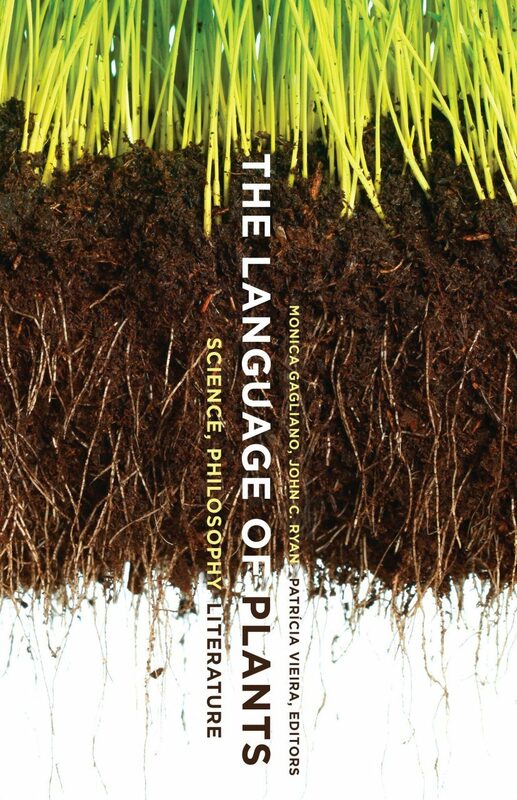 The Language of Plants brings together groundbreaking essays from across the disciplines to foster a dialogue between the biological sciences and the humanities and to reconsider our relation to the vegetal world in new ethical and political terms. 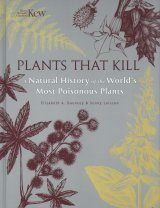 Viewing plants as sophisticated information-processing organisms with complex communication strategies (they can sense and respond to environmental cues and play an active role in their own survival and reproduction through chemical languages) radically transforms our notion of plants as unresponsive beings, ready to be instrumentally appropriated. 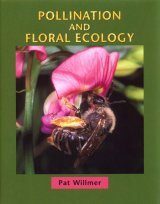 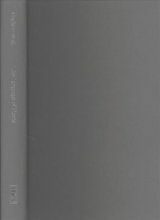 By providing multifaceted understandings of plants, informed by the latest developments in evolutionary ecology, the philosophy of biology, and ecocritical theory, The Language of Plants promotes the freedom of imagination necessary for a new ecological awareness and more sustainable interactions with diverse life forms. 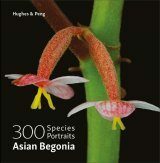 Monica Gagliano is research associate professor of evolutionary ecology and research fellow of the Australian Research Council at the University of Western Australia. 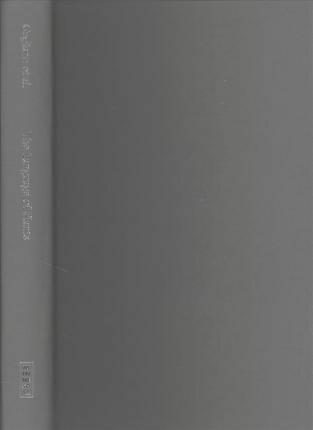 John C. Ryan is honorary research fellow in English and cultural studies at the University of Western Australia. 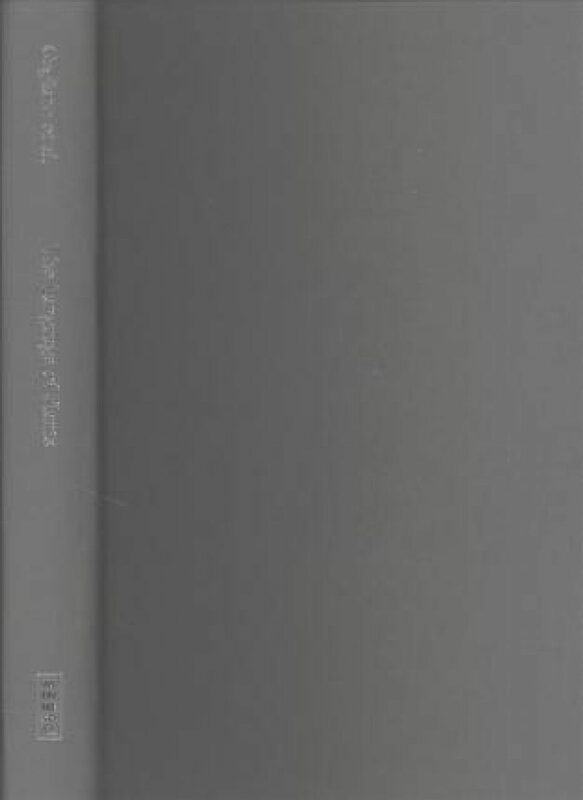 Patrícia Vieira is associate professor of Spanish and Portuguese, comparative literature, and film and media studies and director of the comparative literature program at Georgetown University. 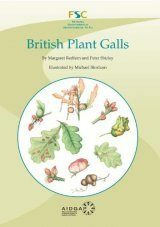 "The Language of Plants boasts a consistent and compelling through-line: what kind of 'languages' plants use and how the plant languages themselves might change the languages humans use to talk about plants. 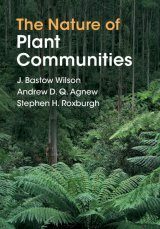 A collection of high-quality essays like this one constitutes a very timely introduction and intervention in critical plant studies." 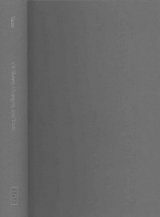 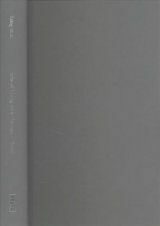 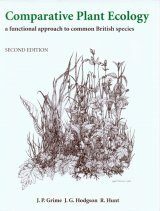 "The Language of Plants is an excellent and important collection of original essays that intervene in the exceptionally rapidly growing field of critical plant studies, contributing to a contemporary movement to de-center the human, overcome dualistic thinking, and grant agency, intelligence, and consciousness to matter." 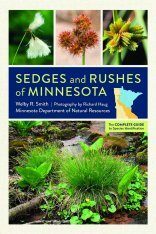 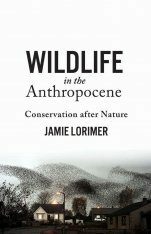 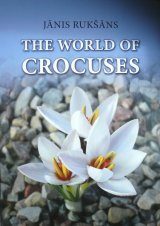 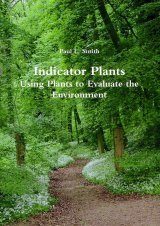 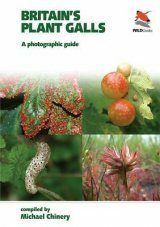 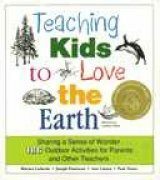 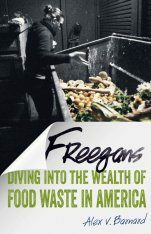 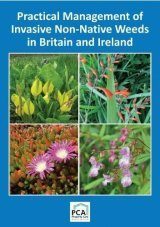 "Any individuals concerned for plants and the environment will find this a worthwhile, thought-provoking book." 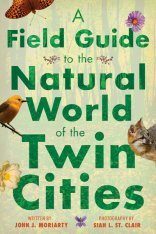 "From notions of plant intelligence to decoding the lexicon of compounds that allows vegetal life to communicate with friends, foes and themselves, this mind-expanding work opens up new ways of apprehending the world." 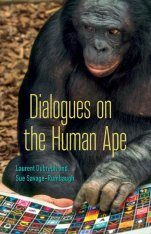 "The editors have gathered essays from the realms of science, literature and philosophy to make a provocative read in hopes of deepening the appreciation of the interdependence of humans and plants."